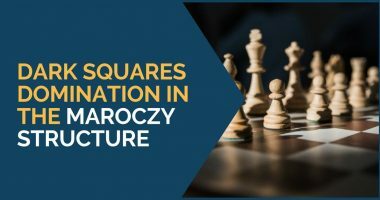 Recently we wrote an article where we discussed the main ideas for white in the different positions of the Maroczy Bind (Hedgehog, English, and Accelerated Dragon). 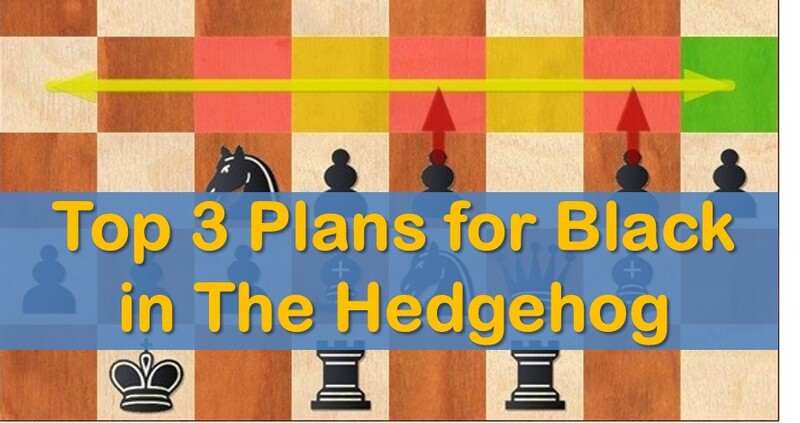 In this article, we will see the main plans for black in the Hedgehog setup. Let’s start by explaining what the Hedgehog setup is and its characteristics. The Hedgehog arises when black places his pawns on the sixth rank, e6-d6-b6-a6 and his pieces behind them on the 7th and 8th rank. The setup is not particularly aggressive but it is quite dynamic. The line of pawns on the 6th rank act as the spines of the Hedgehog, controlling the 5th rank and not letting the opponent to step in. The pieces are guarded behind the pawns, ready to come into play at anytime. In this type of positions black usually makes waiting moves, always based on a possible counter-attack. The typical pawn ruptures are f7-f5, b6-b5 and the most common d6-d5. There are a few things worth knowing about the Hedgehog; even though the position lacks space, trading pieces doesn’t necessarily bring any relief. In the Hedgehog having more pieces means more possibilities to counter-attack. The popularity of this system has increased greatly for the past few years at Master level, as it combines the level of strategy and dynamics very well. Also, it’s easy to learn and the ideas are usually the same. It can also arise from many different move orders and openings. For example, as black we can find it in the Sicilian Kan, in the English and in a couple of lines of the Nimzo Indian. Even if the Hedgehog doesn’t have a place in your opening repertoire, it’s worth knowing the main plans of this scheme. Want training that actually works? Fischer’s plan – Fischer’s brilliant invention was starting a kingside attack by playing Kh8-Rg8 followed by g5-g4. To be more accurate, we must mention that he was playing the Hedgehog as white against Ulf Andersson, and that game started by the move 1.b3 but turned into a reversed Sicilian very quickly. Samisch Maneuver – This plan is very common. It involves transferring the bishop from ”e7” to ”c7” in order to hit on h2 after playing the typical rupture d6-d5. This plan and Fischer’s can be combined as well. h7-h5 advance – Probably the most flexible plan. 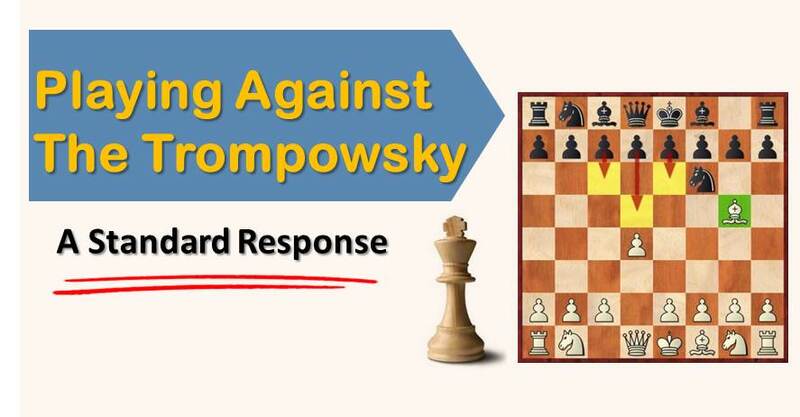 This advance is especially effecient against the setup with the white pawn on f3. The idea is to advance this pawn as much as possible forcing white to weaken his kingside. With white’s kingside weak, the central break d6-d5 will cause more damage in white’s position. In this game we can see the effectiveness of Fischer’s plan combined with the Samisch maneuver. When white plays slowly as in this game (delaying his queenside offensive) this plan is totally advisable. Against more direct threats from white instead, we advise you to pay more attention to the next two plans. Here we can see the Bd8-c7 maneuver and how dangerous it can be for white. We see some of the typical sacrifices on g3 or e3 after opening the center with d6-d5. For the last example we chose a top level game in the Hedgehog. Black had to face some difficulties on the queenside before starting his counter-attack on the opposite wing, but we can see in this game how the advance of h5-h4-h3 can create serious problems for white. 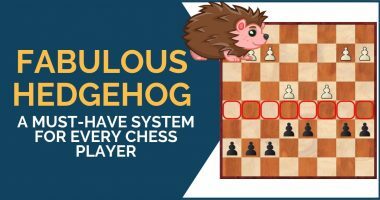 We have seen now the main ideas to apply in the Hedgehog and we hope with this our readers have learned something new and understand better this common setup. In our opinion the h7-h5 and Bd8-c7 should be considered principal nowadays. Fischer’s plan seems a bit too slow and white can get his queenside attack going really fast. Good luck in your games!